Playing cricket in primarily men’s teams has been great for my game, both with the ball and the bat. I came to playing in men’s teams fairly late on, so don’t be put off if you haven’t done it before. We have a variety of teams who play at different levels on a Saturday. There is also a relaxed and friendly midweek team. NCI has a number of female players, but, whichever team you play in, NCI does not have male and female cricketers, just cricketers. 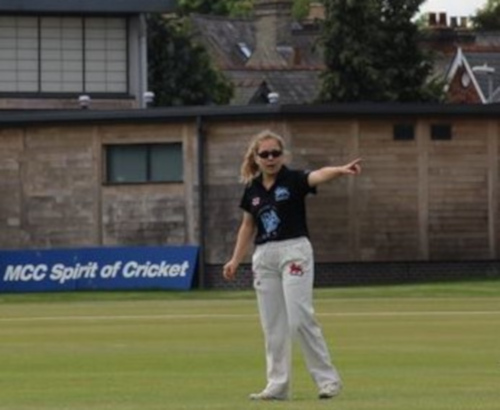 I've played for NCI since I came to Cambridge eight years ago. For a club that's big enough to put out four or more teams every weekend, it feels remarkably tight knit and welcoming. There is a great mix of old stagers, new faces, real talent and social players. One big attraction of NCI is the chance to pursue the type of cricket that suits you. From serious competitive play at the higher levels to more participative games in the friendly XIs. My previous clubs often had one philosophy or the other. Here there's always an appropriate game on the go, often at a beautiful ground. I think the biggest recommendation for the club are the massive distances some players cover every week to come back and play. They've moved from Cambridge, but still want to be part of the club. The NCI Cricket Club was first established in 1888 as one of the many sporting clubs affiliated to the New Chesterton Institute (NCI) Sports & Social club. The NCI Club is still active at it's original location on Holland Street in New Chesterton. This club continues to support recreational activities in Cambridge. It has four full sized snooker tables, two pool tables, a darts team, a table tennis team and competitive football teams. More importantly the NCI club has a wonderfully priced bar, and a good sized hall for hire. All paid up members of our cricket club gain membership of the NCI club in Holland Street. The NCI cricket club won it's first cricket silverware in 1912. It then developed into one of the pre-eminent clubs within the Cambridgeshire Cricket Association. Our current tally of 26 major trophies is amongst the league's best records. Amongst the highs, there have been periods of decline. The club struggled towards the end of the 20th Century. However, major contributions from some long-standing members triggered a rebirth. We expanded from two men's team in 2000 to five teams in 2007. We also created a ladies' team. During this period, our first team won their league for three consecutive years, including a run of 54 wins in 57 games. The ladies team won trophies as well. In 2007, our club was awarded ECB Club Mark accreditation. Since 2008, we are known as Cambridge NCI CC, rather than NCI CC. This reflects our membership which mainly comes from across the city. Besides our on-field triumphs, we have improved the way we manage the club. We strive to be professional off the field, if not on it! The Club's spiritual home ground is Parker's Piece, in the heart of the Cambridge. Cricket was played here in the 1700's. From 1817 to 1884, Parker's Piece hosted regular first class cricket. Sir Jack Hobbs, cricket's most prolific batsmen, was born near Norfolk Street in 1882. 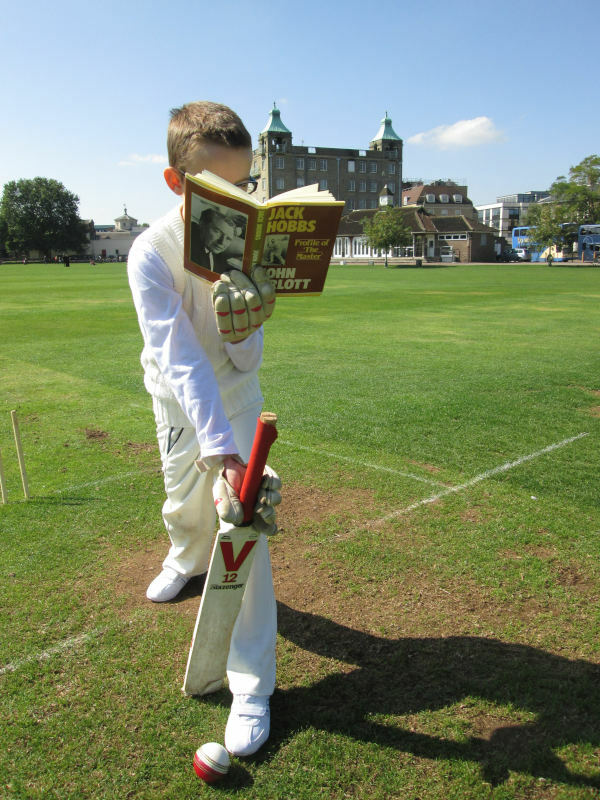 In 2000, a panel of experts selected Hobbs as one of five Wisden cricketers of the 20th century. He first played cricket on Parker's Piece, before Cambridgeshire selected him, and joining Surrey in 1903. In 1953, he became the first professional cricketer to be knighted. "On all kinds of pitches, hard and dry, in this country or in Australia, on sticky pitches here and anywhere else, even on the "gluepot" of Melbourne, on the matting of South Africa, against pace, spin, swing and every conceivable device of bowlers Hobbs reigned supreme." Our pavillion, the Hobbs Pavilion was built in 1930 to honour Jack Hobbs. Parker's Piece became our club's home in the 1950's after we moved from Jesus Green. On Saturday afternoons, for several decades, up to six matches played concurrently on Parker's Piece. In Cambridge, the Piece was cricket's centre. The groundsman, Arthur Morgan, was awarded an MBE for this community work. By the 1990's, the council restricted cricket to the north-west quadrant, although every Saturday two matches were regularly played there. The early 2000's were even more challenging. In 2005 the council even tried to stop cricket on the Piece. They rescinded the decision after very significant public protest. Since then, the council have invested in the Hobbs Pavilion, and relaid the pitch in the Autumn of 2018. 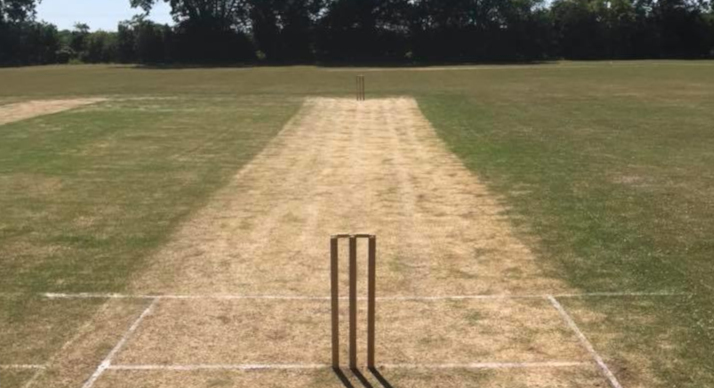 Although our 3rd and 4th XI require a new ground for the 2019 season, we look forward to a new era for NCI and the Piece. Parker's Piece remains Cambridge's only municipal cricket facility. It's historic associations and fabulous location make it a wonderful place to play and watch cricket.